Hydaburg — Visit Prince of Wales Island, Alaska! Rent a Room and Get To Know the Town! 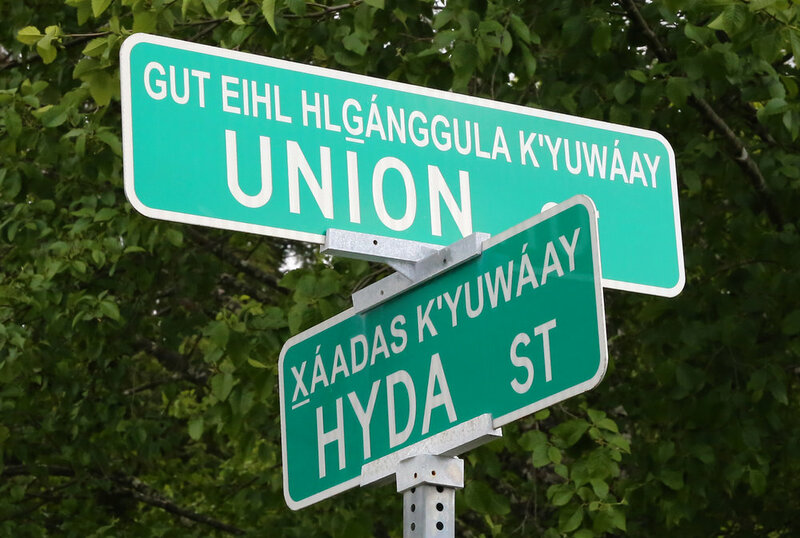 Have a great time visiting with friendly people and immerse yourself in Haida culture. For the last week of July the Hydaburg Culture Camp is the place to learn, to make, and definitely to be. Classes in traditional Haida arts are popular and fill up fast! See our event calendar for more information. This park is between the school and the waterfront and it is full of amazing Haida totems. Stop by the Native Carving Shed! Watch Alaska Native master carvers create totem poles, canoe paddles, and more.